The Texas Forensic Science Commission on Friday recommended that prosecutors temporarily stop using bite-mark evidence in criminal cases until questions are answered about its scientific validity. 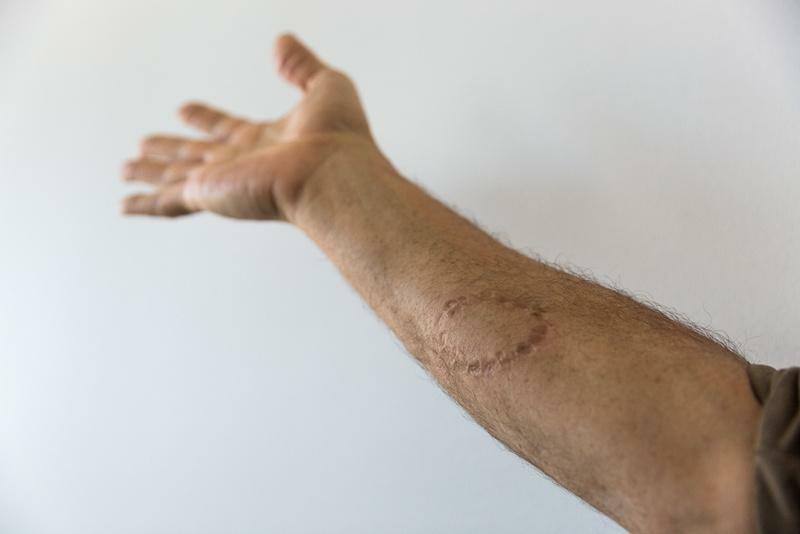 A panel of the commission has been investigating the reliability of bite-mark evidence following several exonerations across the country in criminal cases where convictions were won partly with bite-mark analysis. One primary concern is "the ability of human skin to record bite marks with sufficient fidelity" to be of use for future analysis, commission general counsel Lynn Garcia reported to the group. The New York-based Innocence Project asked the commission to investigate its use after the conviction integrity unit in the Dallas County District Attorney's Office cleared Steven Mark Chaney of murder. Chaney served 28 years in prison on a wrongful conviction that relied on testimony from two forensic dentists, according to the Innocence Project. The panel recommended that use of bite marks be suspended while more research is done, and called on the legal and scientific communities to work together looking at past Texas cases involving bite-mark evidence. Though the commission is influential, its recommendations on bite-mark analysis are just that. It's Legislature-sanctioned responsibilities include creating a system for improving professional standards, investigating complaints and making recommendations related to issues in the forensic science community as it relates to criminal investigations. This story was produced by the Texas Tribune.